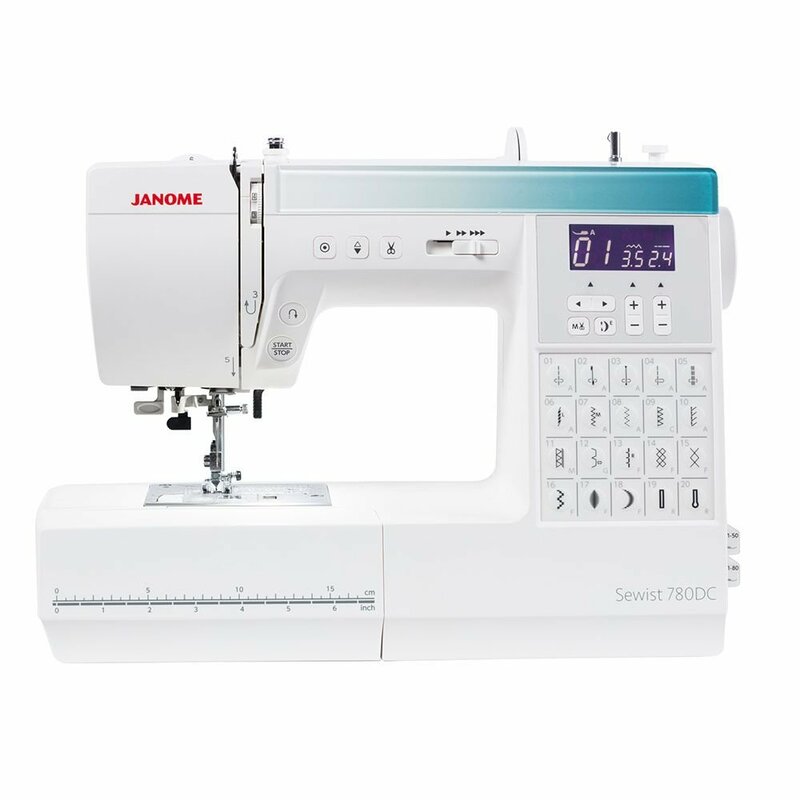 Pay only $799 for a short while for the Janome 780dc sewist sewing machine. 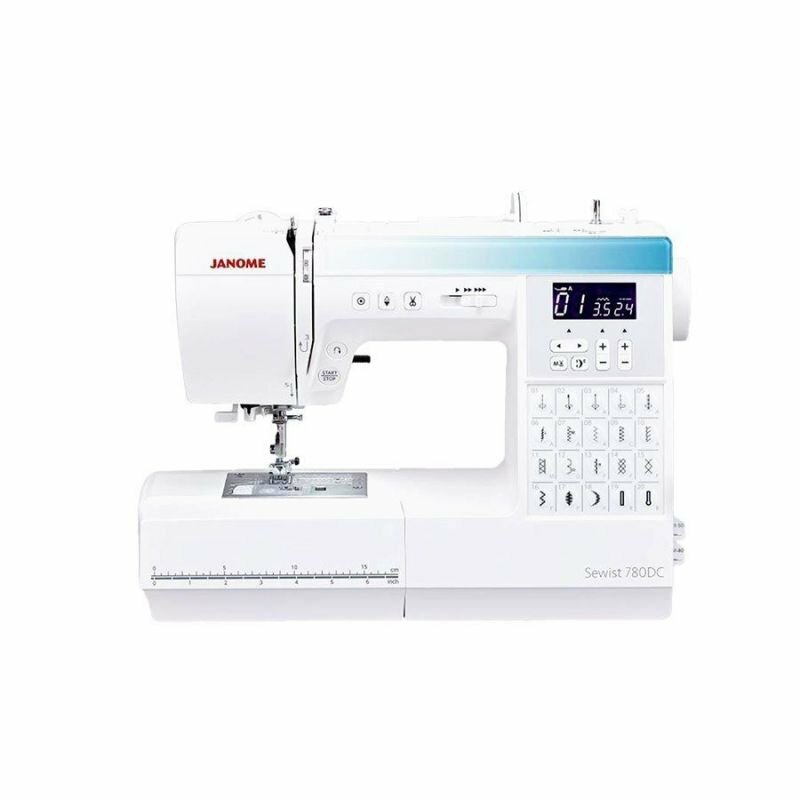 This Amazing machine from Janome. It is called the 780dc sewist . It has 80 inbuilt design..Does multipule buttonholes. Has inbuilt scissors. Save $500 off RRP. 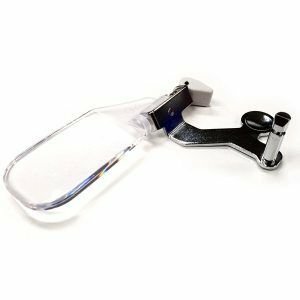 It is ideal for Quilting and general sewing as well. 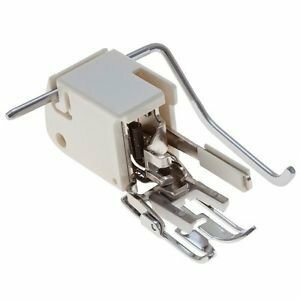 Special features include automatic thread cutter when activated trims the top and bobbin thread at the same time, pulling the top thread to the underside of the fabric. Stitch elongation on satin stitches allows the stitch pattern to be elongated of up to 5 times the default stitch length; easy set bobbin system; auto bobbin winder system; built-in needle threader; needle up/down button; and an auto-lock stitch feature for precision locking off of stitches and patterns. The start/stop button allows you to sew without a foot control. The Sewist 780DC comes with a hard machine cover for protection when stored.